Very cool game and extremely hard to find. 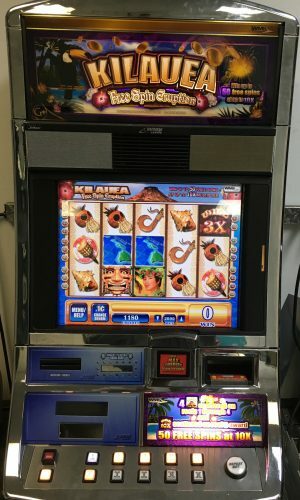 The Pinball slot machine is a unique twist on a slot machine made by IGT. 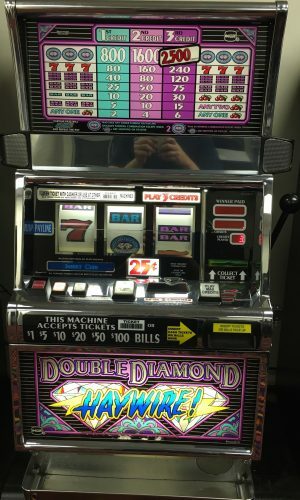 By playing the max bet of 3 coins, you can hit a bonus round by playing the Pinball feature during game play. 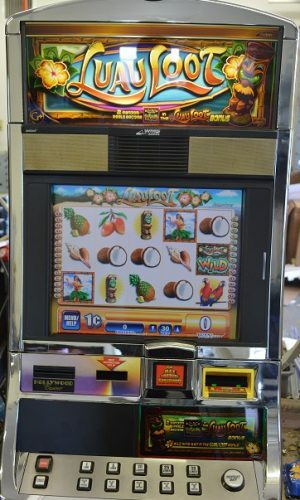 This an interesting machine sure to provide you with hours of play each time you sit down at it. 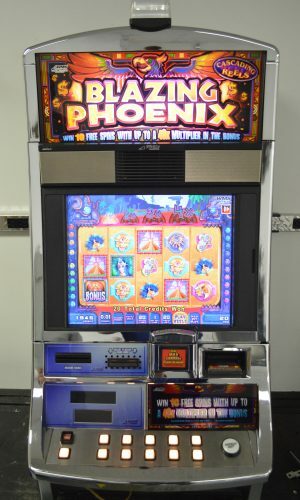 The IGT Pinball features many winning combinations and provides a lot of slot hitting activity. 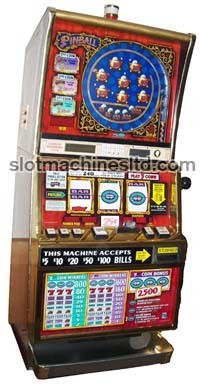 Slot Machines Unlimited is currently OUT OF STOCK of the machine. 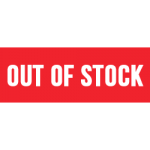 Our inventory changes daily, call us for product information.